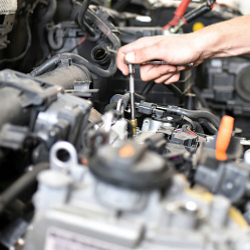 We Have The Best Oil Change Service Available. 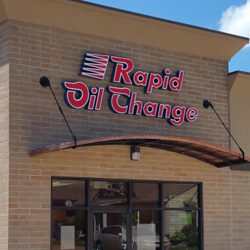 Rapid Oil Change, Inc. focuses on fast, reliable oil changes, and we’ve been doing this in Mississippi since January 12, 1984. 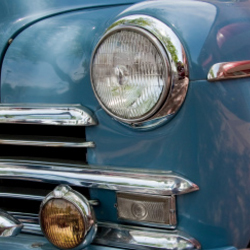 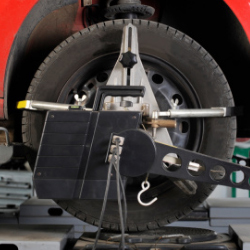 Read about what is included with our standard Full Service Oil Change, and read on to see what other services we offer.